Excited to share these images today! 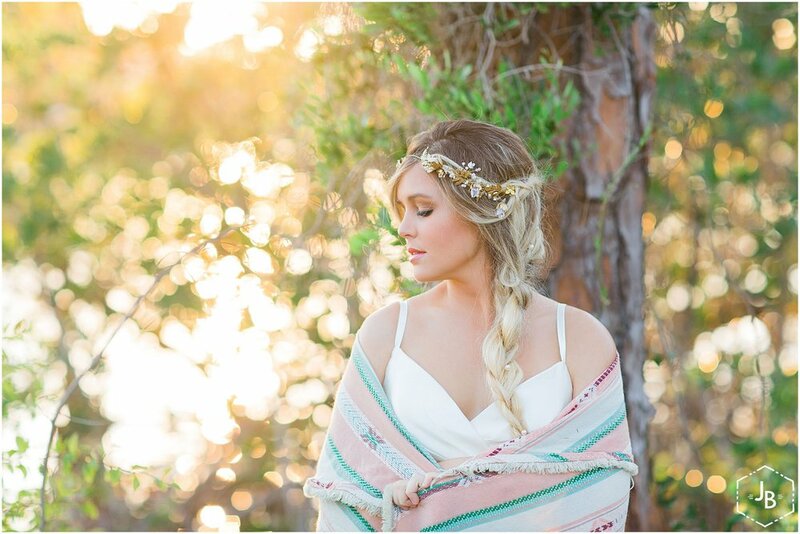 We wanted to keep the styling simple and organic with a little bit of a boho-edge. 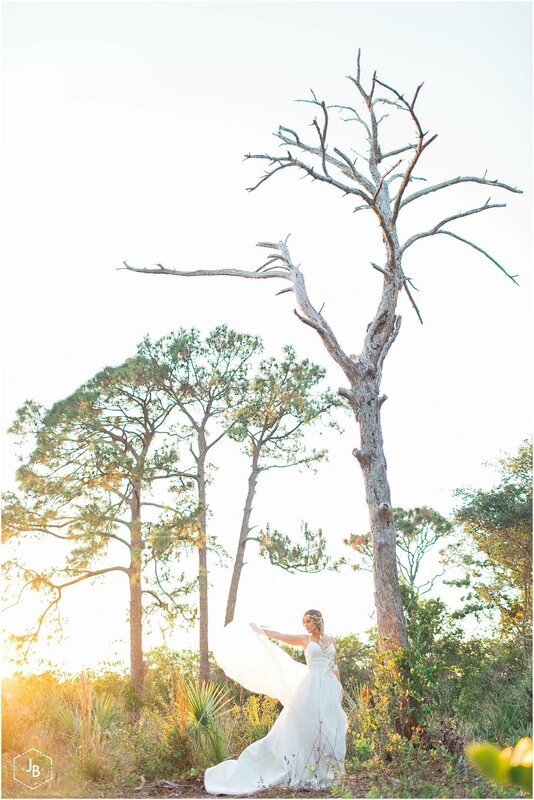 Simply Bridal's Destiny dress was the perfect touch. Everything came together for this theme including the model herself, who plays guitar and even has a "wandering" tattoo. It was an awesome team of vendors who helped it come alive. 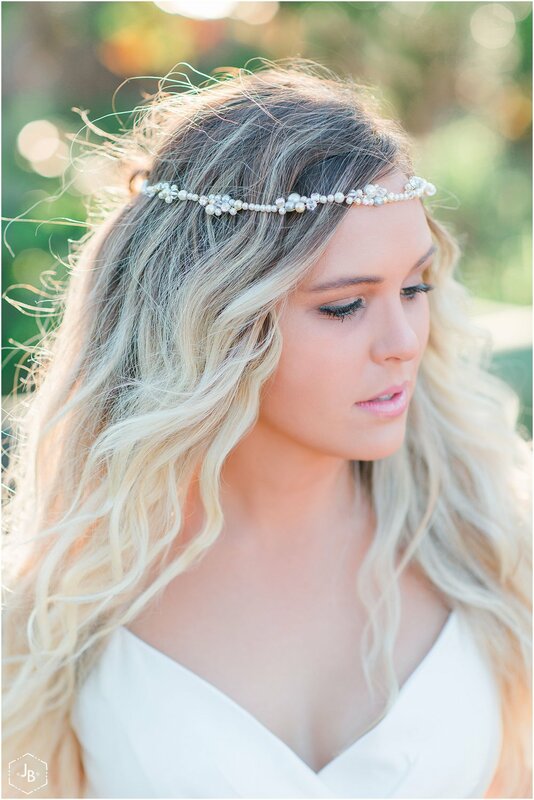 Incorporating the hair pieces by Icing101, jewelry from a local boutique (Vagabond Apparel) and pairing it with Urban Vintage Rentals vintage cape, helped focus the session on bridal styling.